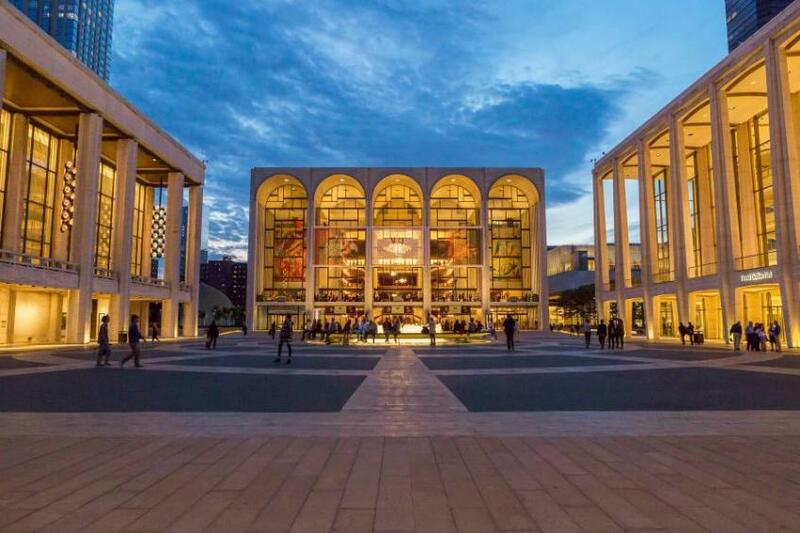 The NYC & Company Foundation supports NYC's cultural institutions and their effort to communicate diversity and excitement of the arts for New York City. The NYC & Company Foundation is a 501(c)(3) charitable organization that helps sustain New York City&apos;s extraordinary nonprofit arts community through cultural tourism development, audience education and outreach projects. Since its inception in 1999, the Foundation has focused on educating domestic and international audiences about the vibrant and diverse cultural community throughout all five boroughs of New York City. To promote its mission, the Foundation has created a range of programs that educate domestic and international audiences about the vibrant and diverse cultural community throughout New York City. Programs have included NYC Arts on Tour, the Culture Spot monthly campaign and the This is Culture Arts Locator map. The Foundation has also funded programs such as the Borough Cultural Tourism Development Grant Program, which supports audience development for cultural organizations in all five boroughs, as well as marketing scholarships to support the education and development of the next generation of nonprofit cultural professionals. 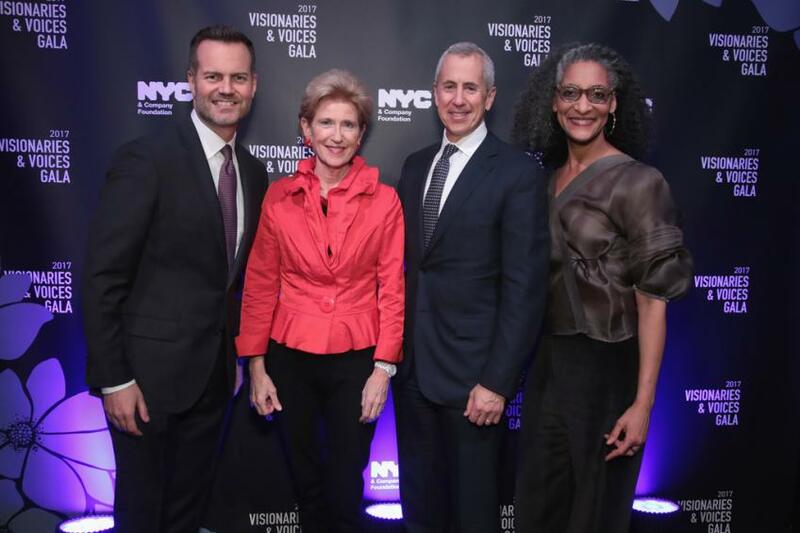 The Visionaries & Voices Gala celebrates the iconic individuals and institutions that embody the vibrancy and vitality of New York City. The NYC & Company Foundation honors their contributions to the City and all they&apos;ve done to support the excitement and energy that makes New York City great. Visionaries & Voices of NYC is the principal source of funding for the NYC & Company Foundation. The net dollars raised fund the multiple cultural tourism development and outreach projects of the Foundation. 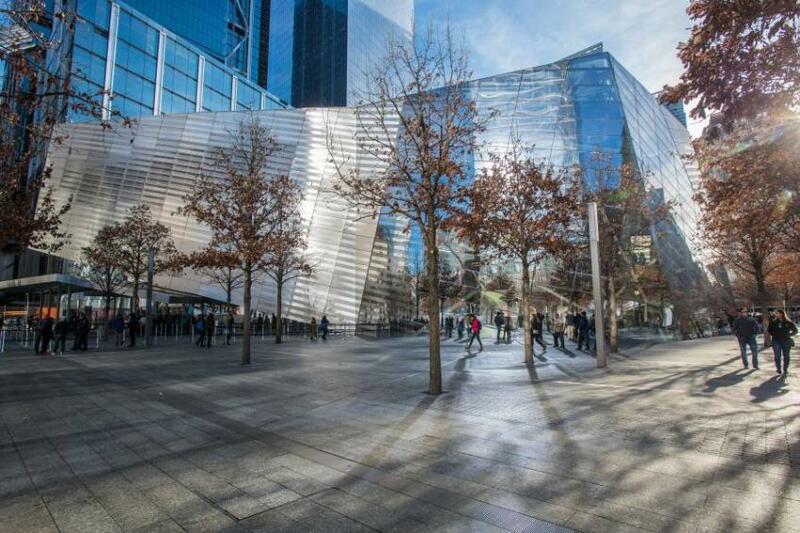 For additional information, click here or please email awards@nycgo.com.